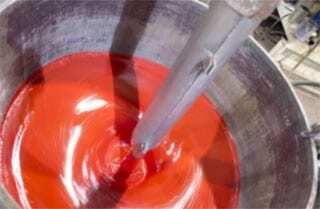 What are the Benefits of Working With a Toll Paint Producer? 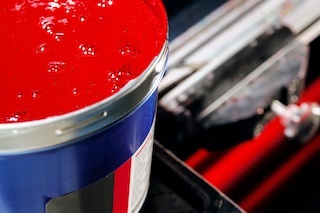 Most consumers assume the company whose name appears on a label manufactures the paint. They’re a paint company after all—why wouldn’t they make their own paint? 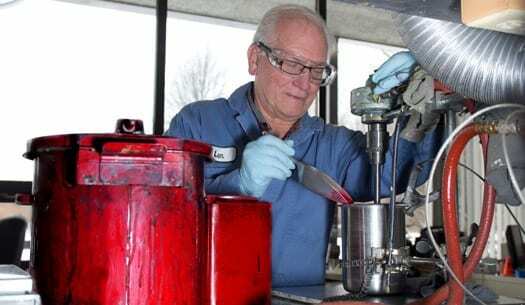 In reality, many companies rely on toll paint producers, third party companies with optimal expertise, equipment, capacity, and other requirements that make them best suited for paint production. 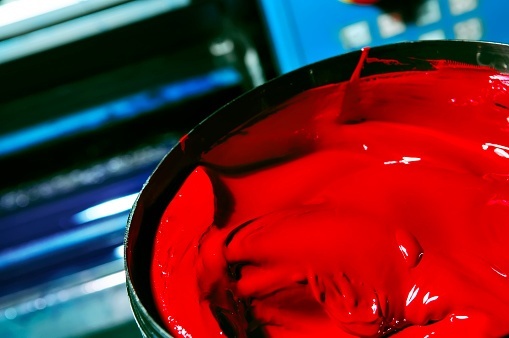 Here’s an outline of some factors to consider when deciding on a toll paint producer. Prudent manufacturers continually optimize efficiency, accuracy, and throughput in their OEM operations. Industrial coatings and paint lines should be a focus of this continuous improvement. Your industrial coatings supplier should be a partner for ensuring your paint line runs as smoothly as possible. Work with your paint supplier to ensure your coating line is a reliable and predictable part of your operation. 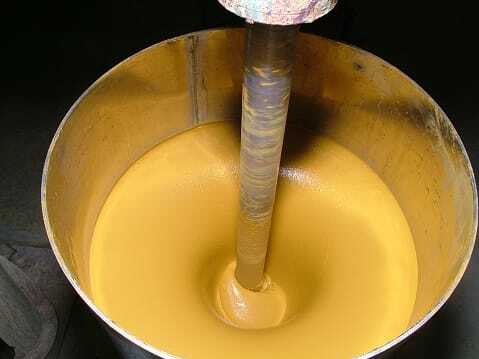 What Are The Advantages of Dip Coating? 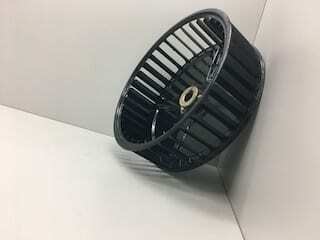 Some complex parts that need coating do not lend themselves to spray, powder, or other widely used application methods. Dip coating is the process of choice for finishing materials full of nooks, crannies, and other hard-to-reach areas, provided these hard to reach areas can be drained. 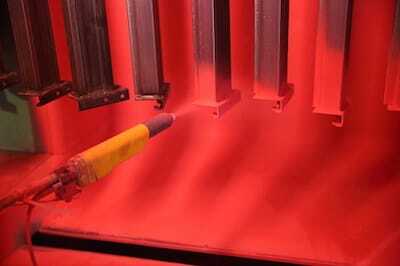 The coating on an industrial end product might seem like an afterthought, but it’s far from it. 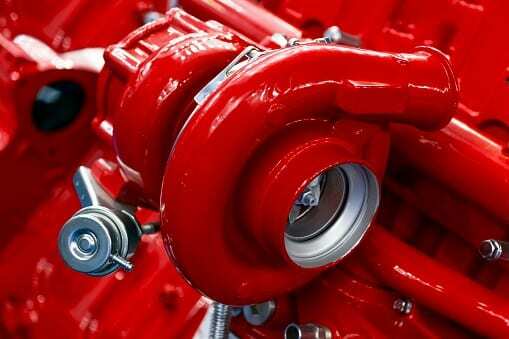 Choosing a coating affects the aesthetic, durability and usability of any product. 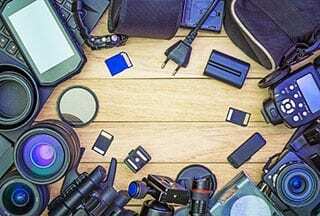 If you’re involved in the manufacturing process of industrial products, you also know that every material you use affects your process and your bottom line. 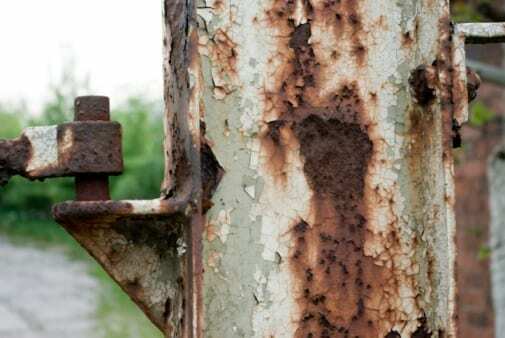 An industrial coating’s integrity can have a substantial impact on a product’s appearance, longevity and effectiveness. While it’s easy to blame coatings failures on a bad batch of paint, the root cause of failures often lies elsewhere and requires investigation.